PG TUNE presents CENTRIFUGE ONE - the first label compilation in a series of thematic installments. In the focus this time are Moscow raised producers and live performers, sharing a fresh vision of the globally evolving dancefloor universe. 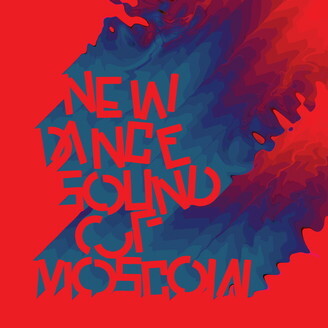 NEW DANCE SOUND OF MOSCOW features music by Philipp Gorbachev, Obgon, Interchain, DEKA, Dubrovsky and ushi333. Artwork by Artem Stefanov (STFNV).